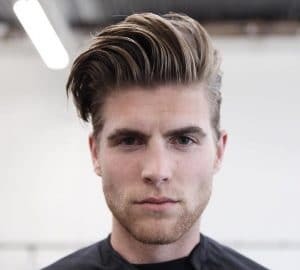 Thick hair requires specific hairstyling and hair cutting techniques. 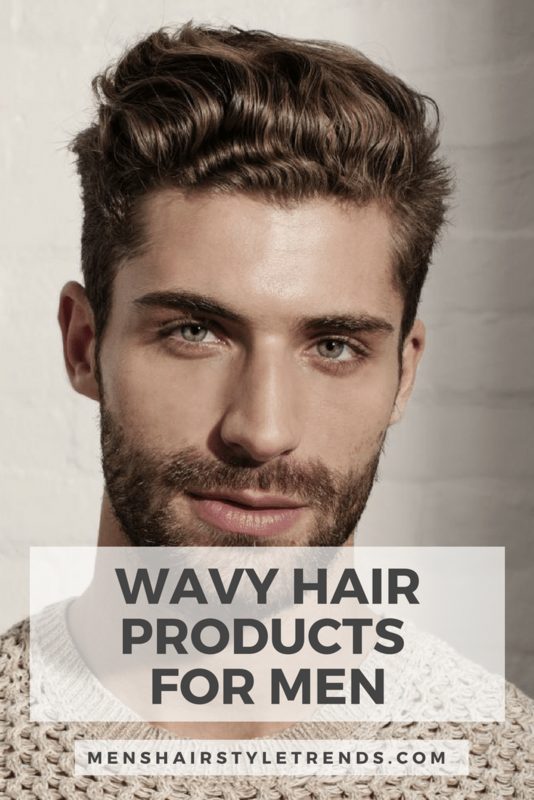 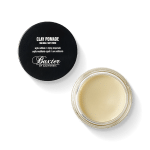 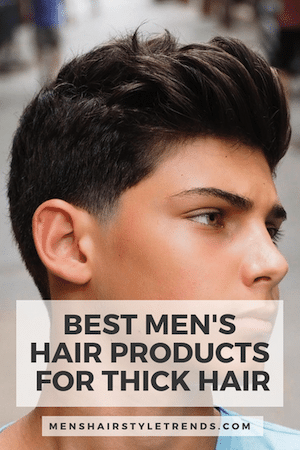 It can be trickier but thick hair is also 100% manageable. 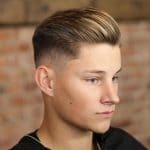 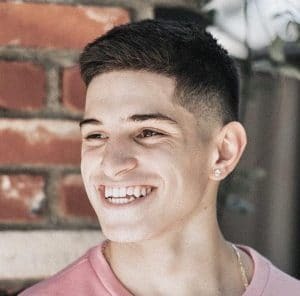 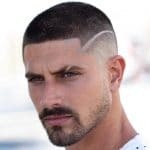 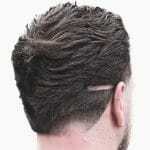 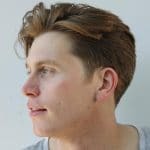 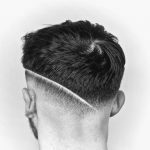 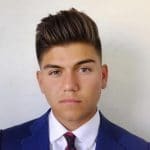 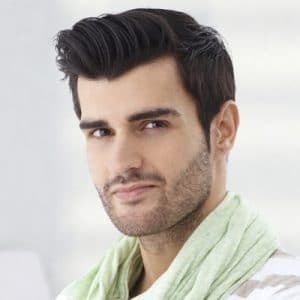 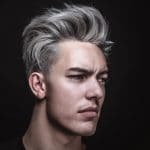 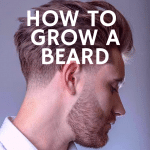 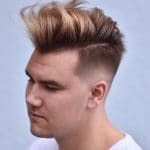 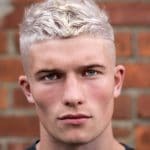 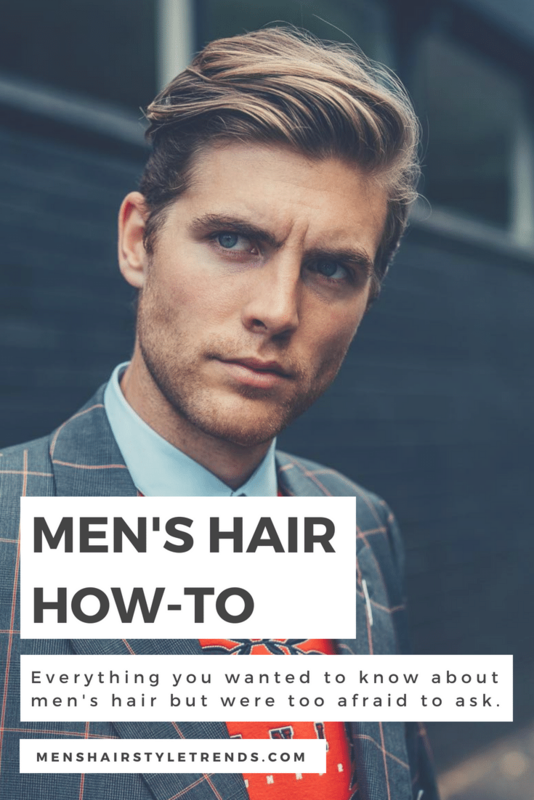 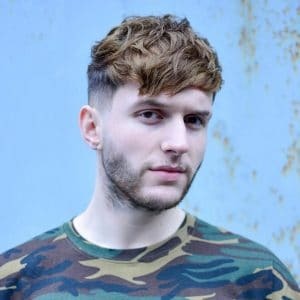 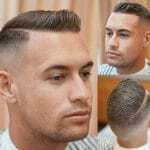 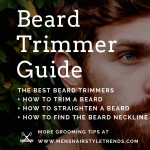 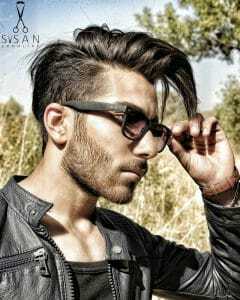 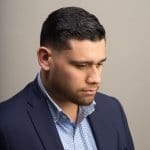 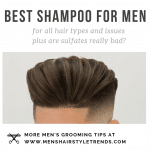 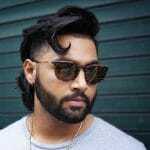 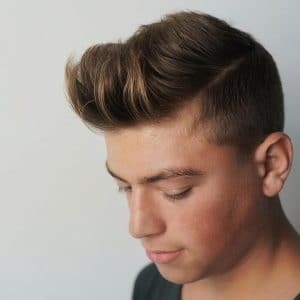 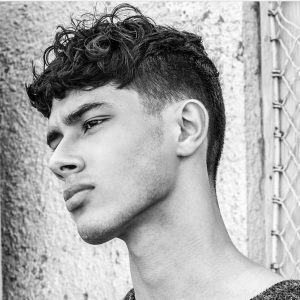 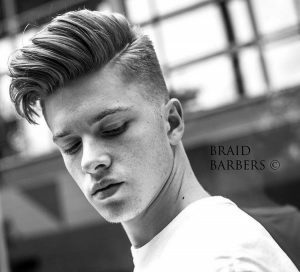 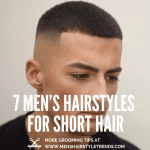 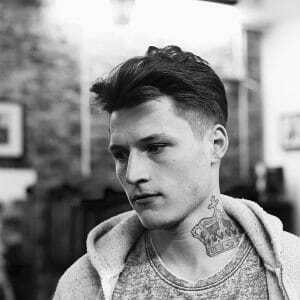 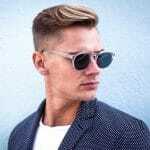 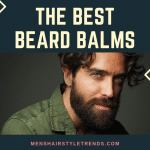 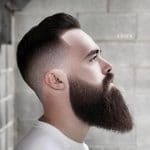 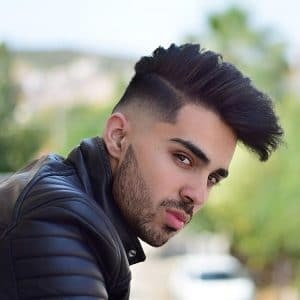 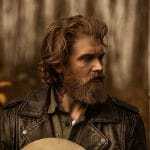 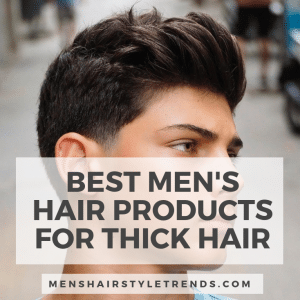 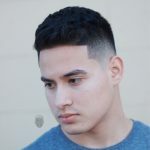 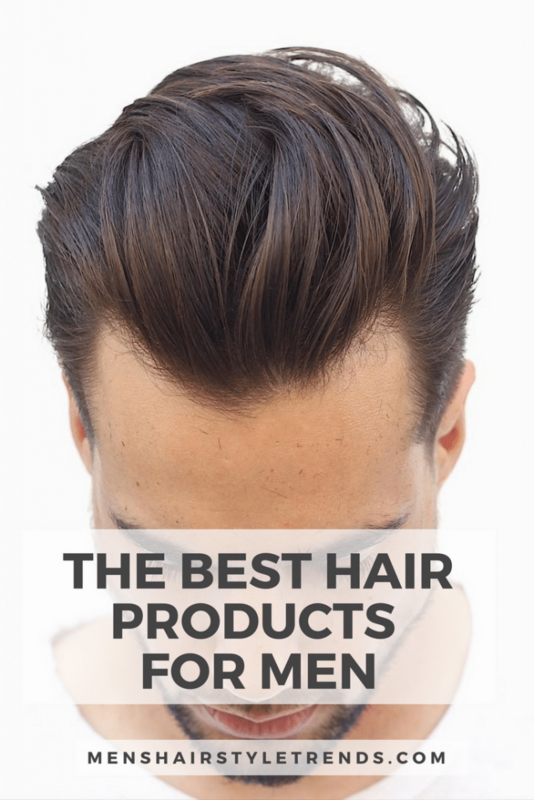 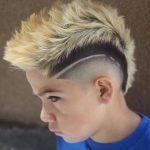 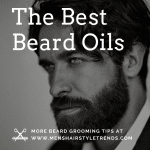 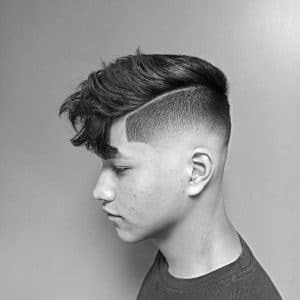 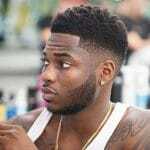 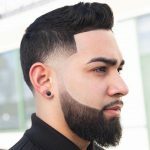 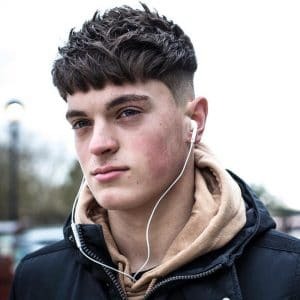 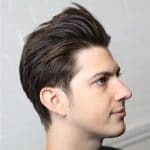 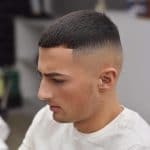 Find the latest thick hair hairstyles for men, styling tips, plus cool new men's haircut ideas for thicker hair. 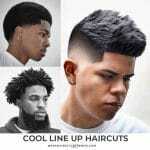 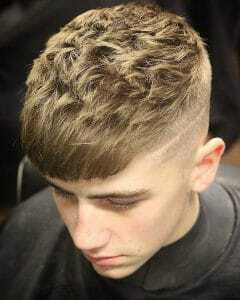 Whether you want short, medium or longer hair you will find your next look below.